Morrison Industries was established in Hastings, New Zealand in the 1930’s. It was a manufacturer and distributor of lawnmowers and bicycles. They produced some of the BMX and mountain bikes in the 1980s. In 1986 Masport acquired Morrison Industries, and in 1987 sold the cycling division. With the acquisition, Masport also acquired the tooling and machines needed to make steel housing mowers. These are the predominant construction of mowers sold by Masport today. Today Morrison manufactures a range of quality outdoor power equipment including lawnmowers, chainsaws, chipper shredders, edgers and brushcutters. Durable, hardworking and well-designed, the Morrison family of products offer a great combination of ease of use at an affordable price. 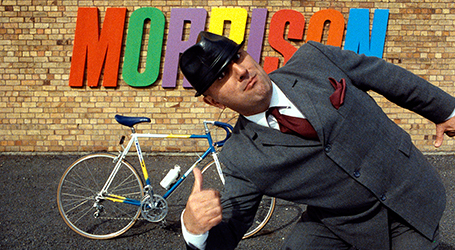 Morrison products are known and loved by thousands of New Zealanders and Australians.